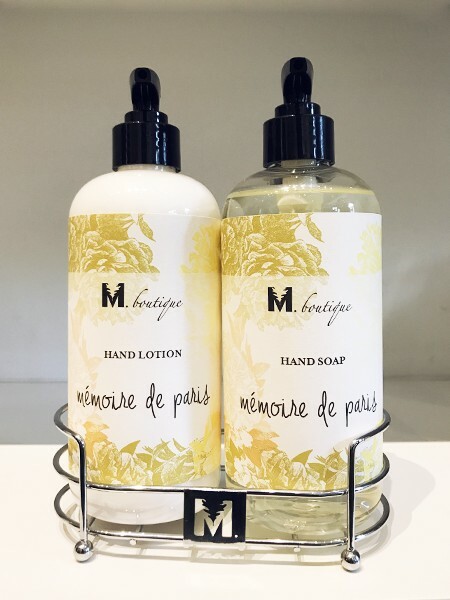 Modern and sleek, M.Boutique’s hand crafted caddies are the perfect way to store your products and add a touch of elegant charm to your kitchen or bathroom. 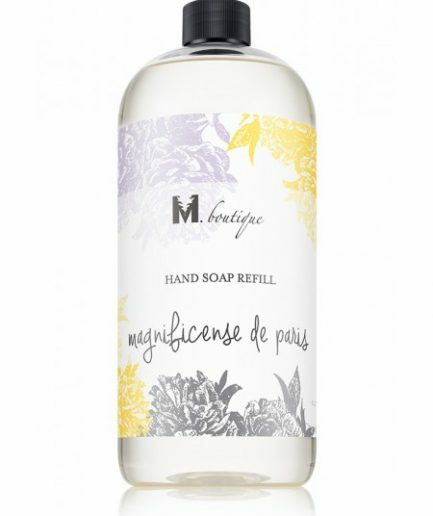 Functional: Stylish and simple to use, your hand soap and hand lotion will sit nestled in it’s holder, keeping things clean and in order. 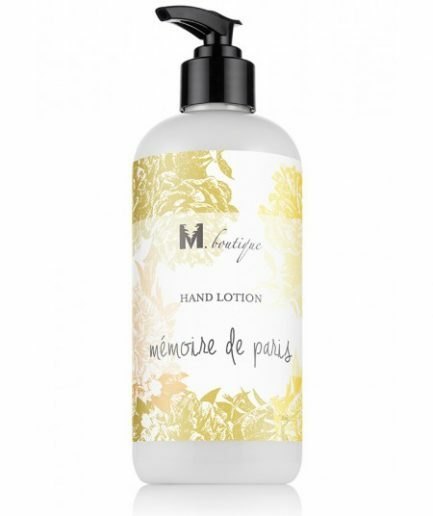 I’m amazed by how silky this product is, how nicely it makes my hand fill after using it and how long the scent and softness stays with me. I love this healthy, environment safe, wonderful smelling product. In fact I love all of mboutique product.